NEW YORK (The Deal) -- Fresh off their apparent success in pressing Harrisburg, Pa.-based Metro Bancorp Inc. (METR to be acquired by Pittsburgh, Pa.-based FNB Corp. (FNB - Get Report) for $474 million, the target's activist investors, PL Capital LLC and Basswood Capital Management LLC, are taking aim at two more banks. Astoria Financial Corp. (AF and Atlantic Coast Financial Corp. (ACFC are the latest objects of the insurgents' attention. Naperville, Ill.-based PL Capital, with an 8.8% stake in Metro, was awarded a board seat in May after a proxy fight while New York, N.Y.-based Basswood, with a 9.78% stake, was pushing Metro to consider a sale given the challenging environment and Metro's inability to increase returns meaningfully. Just a day before the sale announcement, Basswood filed a 13D revealing that it had boosted its stake in New Hyde Park, N.Y.-based Astoria Financial from 1% to 9.2%. In the filing, Basswood stated that Astoria Financial's shares are "trading at a significant discount to their fair value" and has "substantial opportunities in the current environment to take steps to enhance shareholder value, either on a stand-alone basis or in a business combination or sale transaction." Basswood also suggested in the 13D that the company's shareholders "would benefit from the inclusion" of one of the firm's representatives on the bank's board of directors. An industry watcher said in Basswood's goal for Astoria Financial is definitely a sale. Astoria's conversion from a thrift bank to a commercial bank has been slow, and Basswood is getting impatient, he said. One of the biggest issues with the bank is that its liquidity profile isn't great; the bank's loan-to-deposit ratio is over 120%, he said. The bank has expensive Federal Home Loan borrowings with a big pre-pay fee, something a buyer would have to deal with, this person explained. But Astoria Financial has a strong branch footprint in Long Island and New York City markets that could appeal to suitors. A bank like Westbury, N.Y.-based New York Community Bancorp Inc. (NYCB - Get Report) could be a suitable acquirer for Astoria, the industry watcher said. The bank has the wherewithal to digest such an institution. New York Community is approaching the $50 billion-in-assets mark and has said it would like to pass the mark with a transformational acquisition, the observer said, as a deal with another large financial institution will create synergies that can offset new regulatory compliance costs that come along with being a bank with over $50 billion in assets. Basswood and its best-known principals -- Matthew and Bennett Lindenbaum -- are experienced in pushing banks to sell, the industry watcher said. 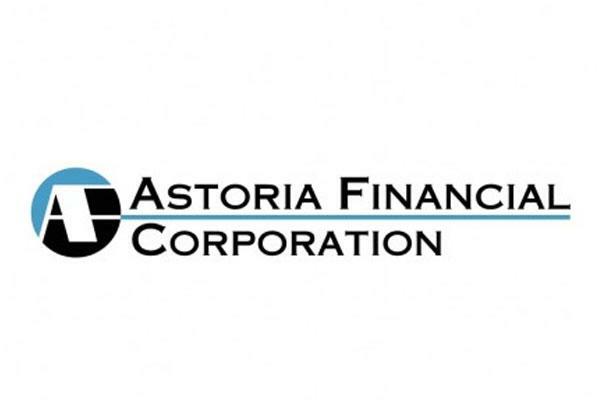 Astoria Financial could sell for 1.5 to 1.6 times tangible book, he added. Astoria Financial did not return calls for comment. Basswood also holds an 8.39% stake in Waycross, Ga.-based Atlantic Coast Financial, a 9.94% stake in Olympia Falls, Ill.-based BankFinancial Corp. (BFIN - Get Report), a 10.2% stake in Bridgehampton, N.Y.-based Bridge Bancorp (BDGE - Get Report) and a 7.98% stake in Porterville, Calif.-based Sierra Bancorp (BSRR - Get Report) among others. A few days after Metro's sale to FNB, PL Capital joined Basswood's ownership of Atlantic Coast Financial and filed a 13D stating its belief that the bank is undervalued and that the firm "intends to discuss with the management of the company what their short and long-term plans are to grow the franchise and improve profitability, and then monitor their progress at implementing those plans over time." PL Capital owns 6.4% of the company and has "no present intention of increasing PL Capital's aggregate holdings above 9.999% of the company's outstanding common stock," the filing said. Atlantic Coast shares hit a 52-week low of $3.60 in January and had remained fairly stagnant until the filing was disclosed and shares rose above $5.50. On Monday, shares hit a 52-week high of $6.54, as they rose over 7% on the day. In March, Atlantic Coast had a consent order terminated by The Office of the Comptroller of the Currency, which deemed the bank a well-capitalized institution. 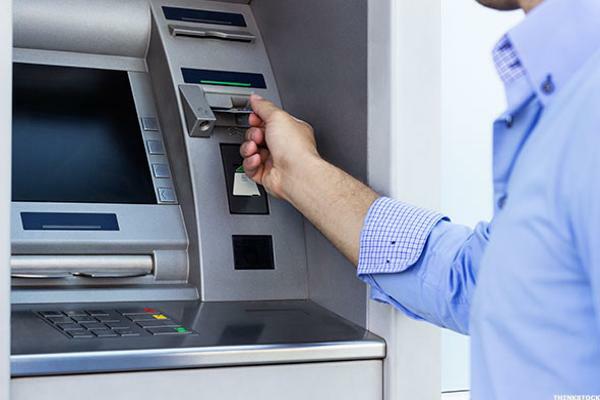 The bank had been operating under the consent order since August 2012. Atlantic Coast did not return calls for comment. PL Capital, of which Richard Lashley and John Palmer are co-founders, holds stakes in a number of banks including an 8.36% interest in Sioux Falls, S.D.-based HF Financial Corp. (HFFC with $1.2 billion in assets, a 7.95% stake in BankFinancial Corp. with $1.4 billion in assets, and a 9.27% stake in Muncie, Ind.-based MutualFirst Financial Inc. (MFSF - Get Report), with $1.4 billion in assets. MutualFirst agreed to appoint Lashley to the board in February. The hedge fund and investment management adviser is fairly successful in pushing banks to sell, the industry watcher said, and was an integral force in the sales of Jericho, N.Y.-based State Bancorp Inc.'s acquisition by Wayne, N.J.-based Valley National Bank in 2011 for approximately $222 million, the sale of Long Island, N.Y.-based Haven Bancorp Inc. which sold to New York Community for $186.5 million in 2000 as well as the sale of Munster, Ind.-based CFS Bancorp Inc. to Muncie, Ind.-based First Merchants Corp. (FRME - Get Report) in May 2013 for $114.7 million, among others. Atlantic Coast could soon join that list.